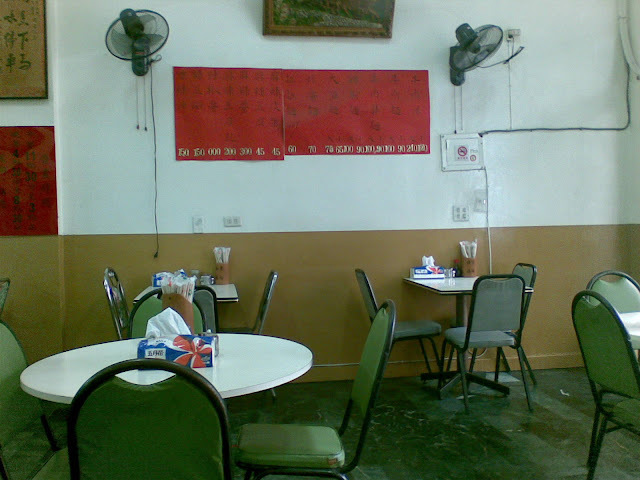 Whether or not in this restaurant, you must sample this dish if you ever set foot in Taiwan, unless you are a vegetarian. 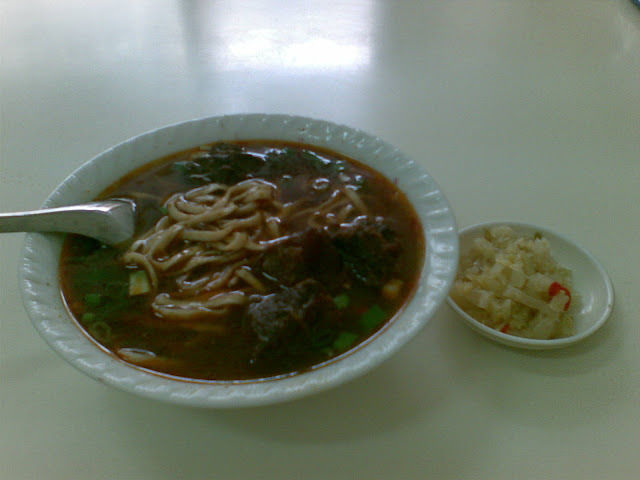 Though its name claims the name Szechuan (Sichuan), it is actually a Taiwanese dish. 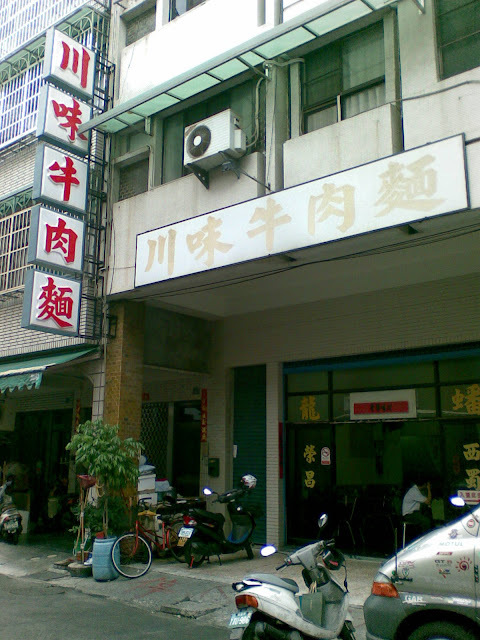 As Chinese refugees flooded Taiwan in 1949, many of them made their living by introducing tastes from their hometowns to Taiwan. This dish is among the most popular ones. However, it is not a traditional dish of Sichuan. Rather, it is a brand new invention in Taiwan. Many of its fans traveled to Sichuan of China, trying to find its authentic form, only to be disappointed.